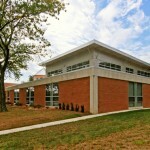 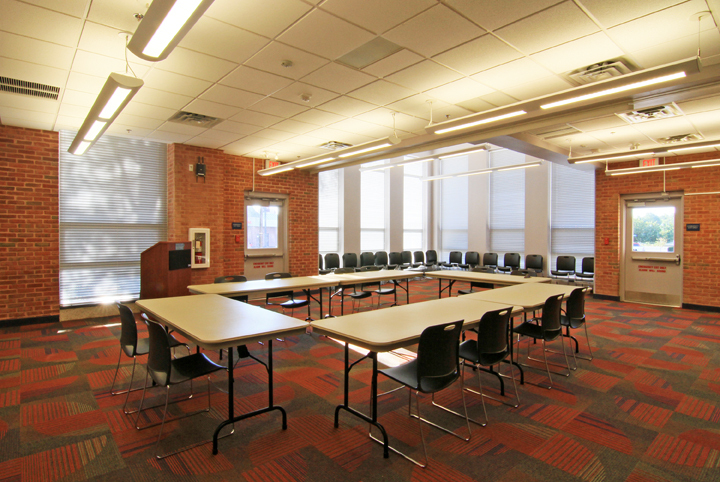 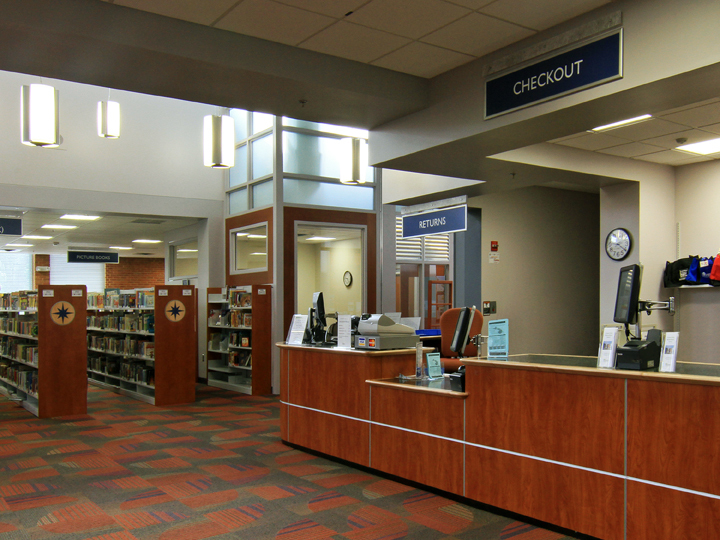 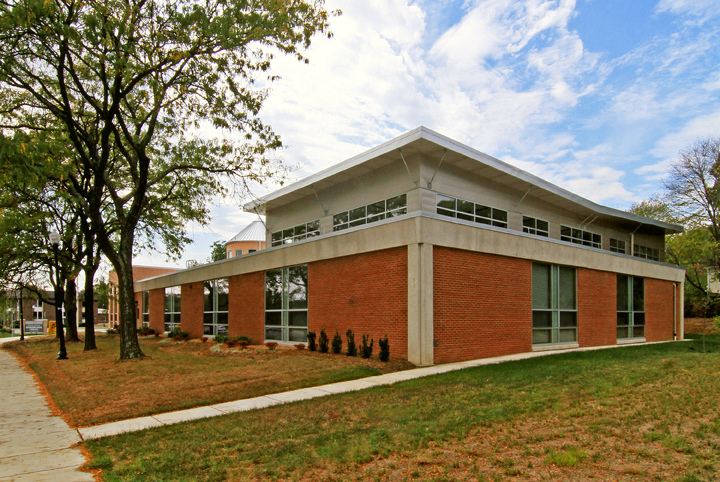 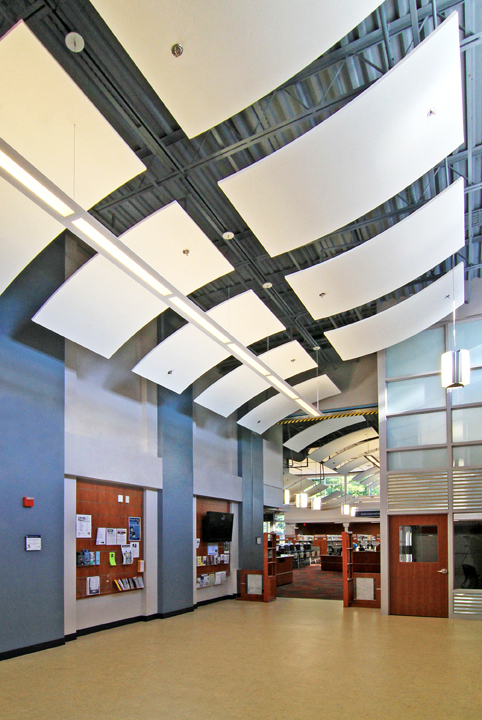 The Richard Byrd Library project for the Fairfax County Department of Public Works included the demolition, remodel, and addition to the existing library building for a new footprint of 18,000 square feet. 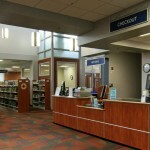 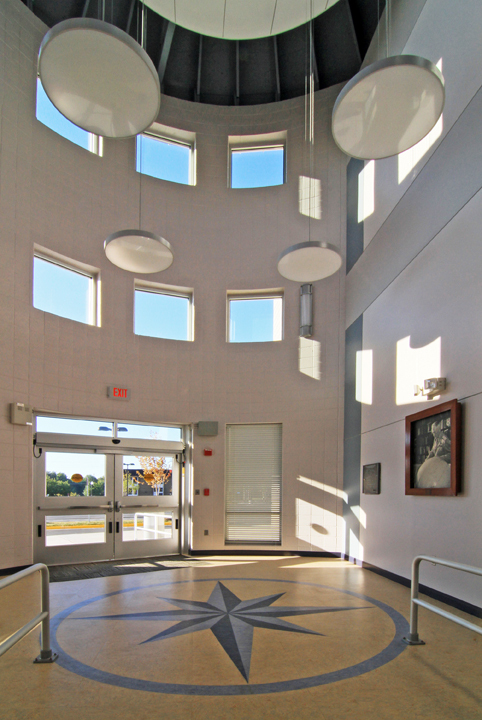 The facility was redesigned and reconstructed to meet the needs of the community. 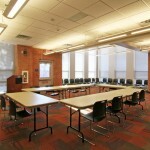 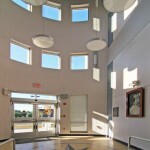 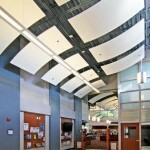 Unique daylighting strategies were used to allow natural light to enter the building. 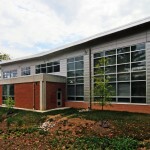 The facility achieved Gold LEED certification. 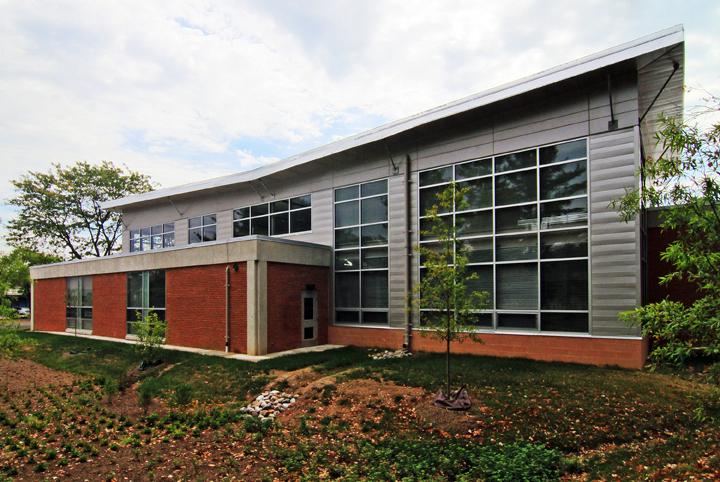 The project also included major site renovation, storm water management upgrades, utility upgrades, and a new parking lot. 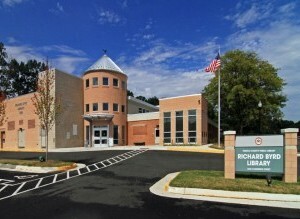 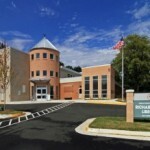 The Richard Byrd Library was awarded Fairfax County Department of Public Works & Environmental Service’s Capitol Facilities Award of Excellence.